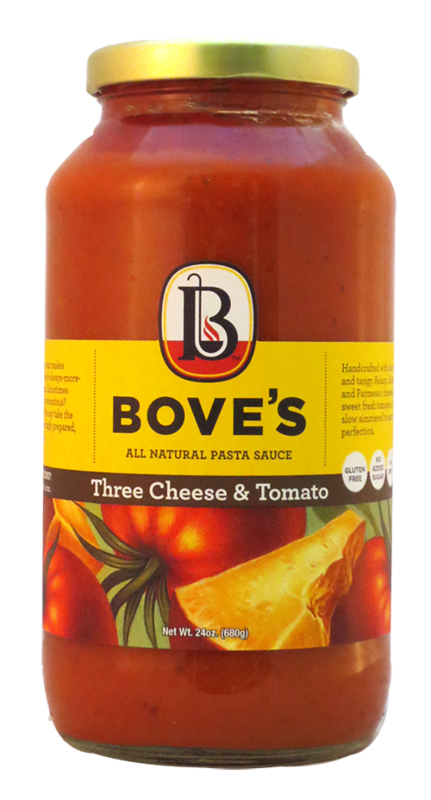 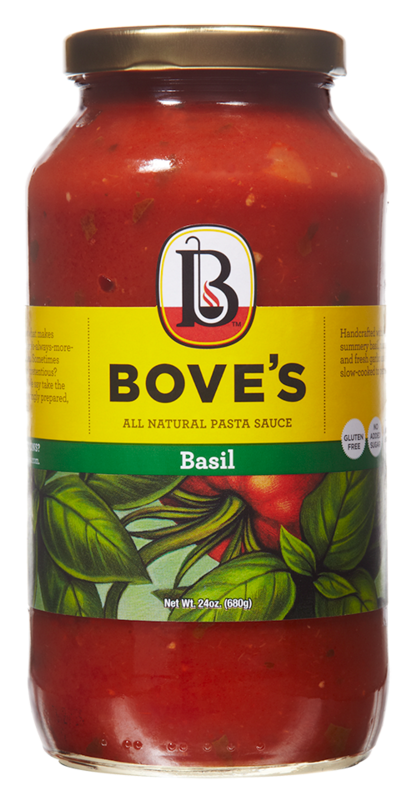 Not your typical jarred vodka sauce – Bove’s Vodka Sauce is rich tasting with diced tomatoes and a touch of red pepper to give it an even heat. 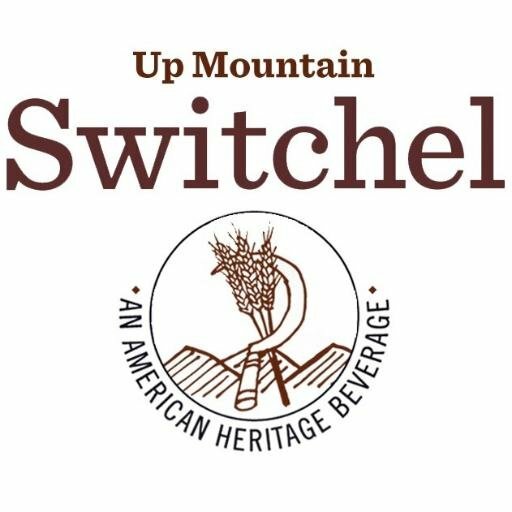 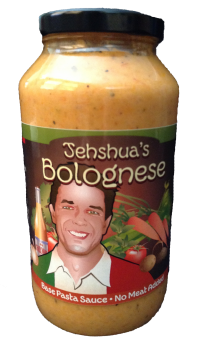 Featured on the Food Network’s Throwdown with Bobby Flay. 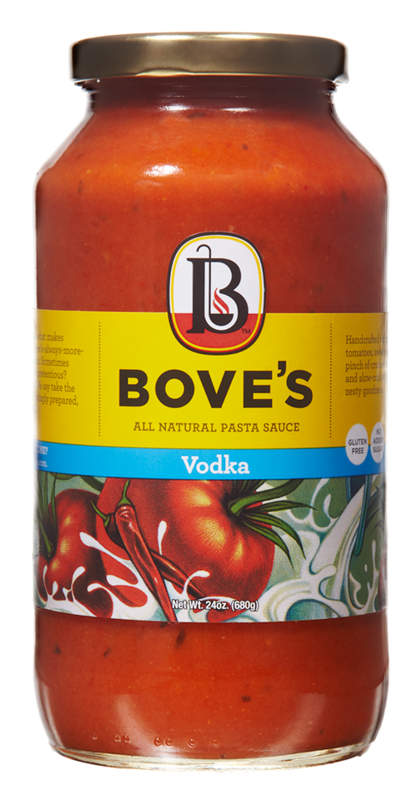 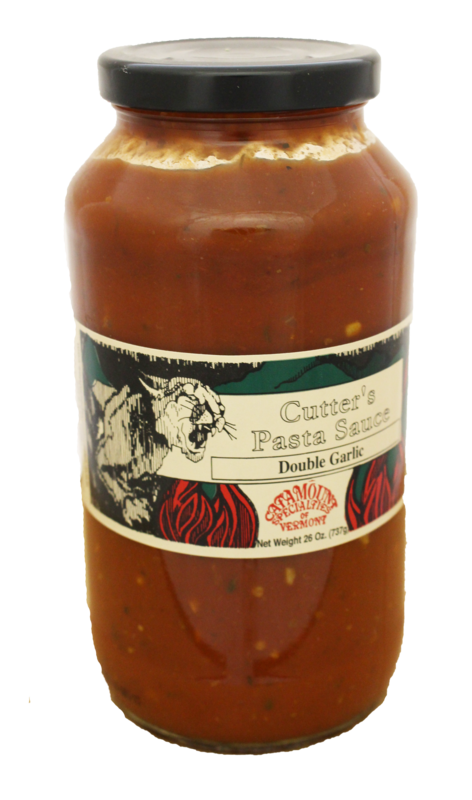 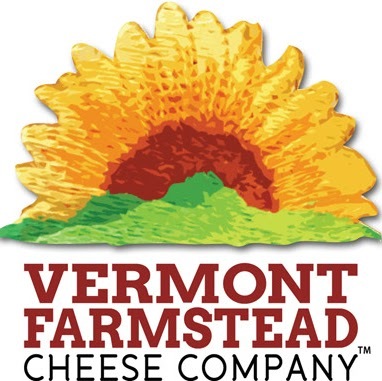 Voted Best Vodka Sauce by Family Circle Magazine.